"ENAL DRUGS", Reliable drug manufacturing of API in india. 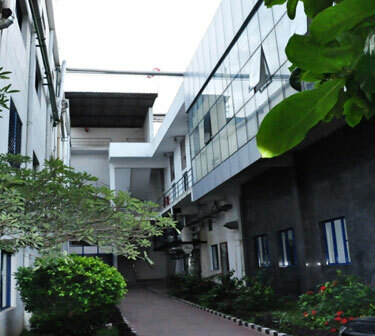 Enal Drugs Private Limited an ISO 9001: 2008 certified company, involved in developing and producing anti ulcerative drugs, their intermediates, and also other active pharmaceutical ingredients (APIs) and intermediates. The project commenced batches in pilot plant were undertaken and commercial production started in the year 1996.